You experience things going missing at the office, and you know another co-worker is stealing your supplies, but you need proof before you can take action. You need a way to record your co-workers’ actions, and even their faces if you’re lucky, but you need to be inconspicuous about it. The USB Adapter Hidden Camera is the covert device for you! This USB adapter plugs into any outlet and even charges your phone, so your co-workers will never be suspicious. With this 4GB model, you can record 2 hours of 720*480 resolution video using either the continuous video recording mode or the motion detection mode. So next you are at work and need to leave your desk and possessions unattended, make sure you have a way to catch the culprit. 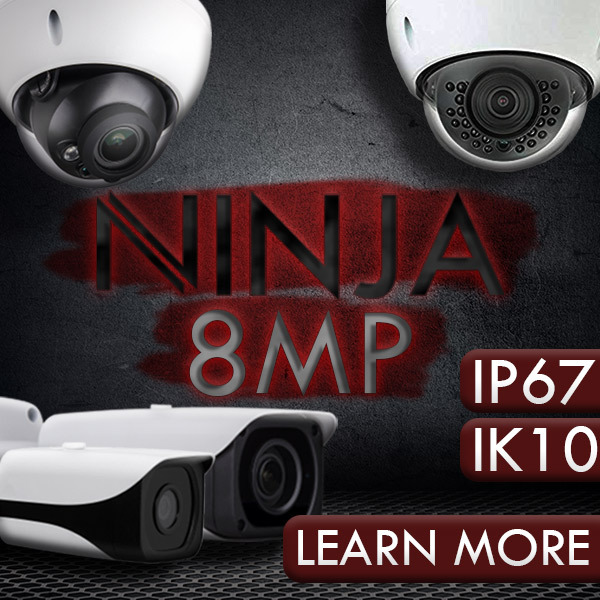 Features Self-contained, Motion detection with full function overwrite. Technical Specs Video Resolution is 720 x 480 @ 30fps. Video Format is AVI. Storage is Internal 4GB. Storage Consumption is ~1GB consumed every 40 minutes. Battery Life is Direct to source. Includes 1 USB Adapter Hidden Camera, 1 USB Cable, 1 Instruction Booklet. Compatible with Windows up to Win8 and Mac. Some phones, such as Android Smartphones, will try to read the internal storage of this device when connected via USB. Doing this will cause the device to stop recording and enter "USB Mode" which normally occurs when connected to your computer. Older "dumb phones" should not have this issue. you're given the freedom to record anywhere, at any time, without arousing the suspicion of anyone else. Our spy watch hidden cameras come in two colors and feature a sleek, stylish design. Capture video directly from your hidden camera watch, save the footage to its internal memory, and then simply connect the spy watch camera to your computer for simple file transfer, viewing and sharing. You experience things going missing at the office, and you know another co-worker is stealing your supplies, but you need proof before you can take action. You need a way to record your co-workers’ actions, and even their faces if you’re lucky, but you need to be inconspicuous about it. The USB Adapter Hidden Camera is the covert device for you! This USB adapter plugs into any outlet and even charges your phone, so your co-workers will never be suspicious. With this 4GB model, you can record 2 hours of 720*480 resolution video using either the continuous video recording mode or the motion detection mode. So next you are at work and need to leave your desk and possessions unattended, make sure you have a way to catch the culprit.